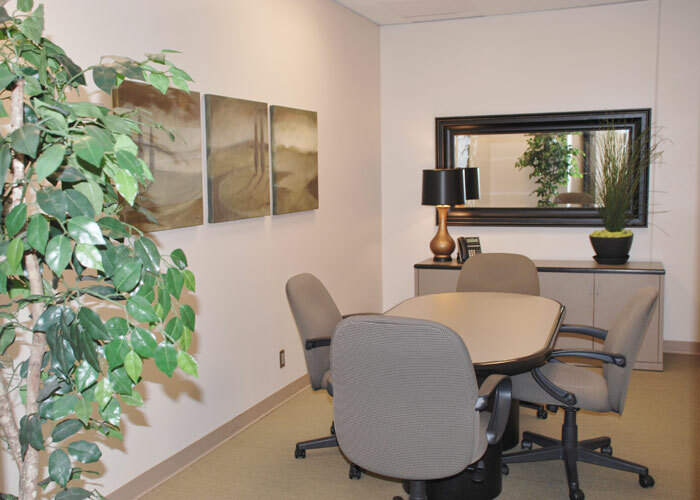 We offer premium executive office suites, virtual offices, conference rooms and support services to executives and businesses who need full-time, private office suite(s), or who occasionally or consistently need a virtual office or meeting room on a flexible schedule. 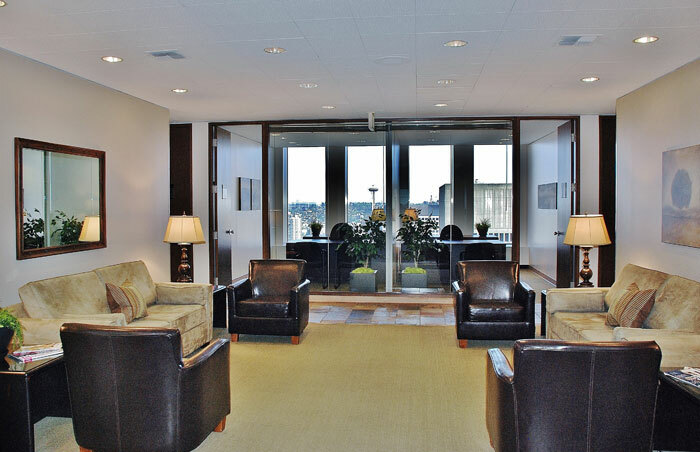 We are conveniently located in the heart of the central business district on the 32nd floor of the Safeco Plaza Building, offering beautiful, panoramic views of downtown Seattle. Full-time executive office suites include: High-speed, fiber optic wireless internet access; flexible lease terms of three, six or twelve months; ten hours of conference room and/or virtual office usage each month; nicely appointed lobby with receptionist to greet your guests; kitchen with coffee/tea service and vending machines; professional business address for receiving mail; use of the building fitness center/gym; use of television and DVD equipment; maintenance, janitorial and utilities; notary public services. 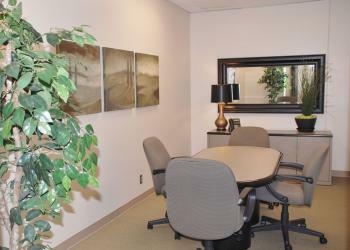 Virtual office packages include: Access to a virtual office or conference room; professional business address for receiving mail; flexible lease terms of one, three, six or twelve months; high-speed, fiber optic internet with wired and wireless access; nicely appointed lobby with receptionist to greet your guests; kitchen with coffee/tea service and vending machines; use of television and DVD equipment; notary public services. Office support services such as mail forwarding and sending, telephone answering, voicemail, copy center, fax, courier, word processing and other administrative services are also available. 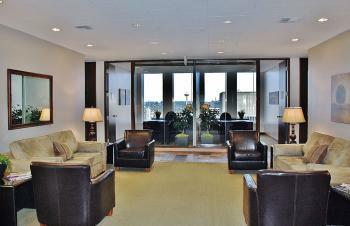 The building amenities include underground, secure parking, a full-service bank, a U.S. Post Office, a medical center, a fitness center, a dry cleaner and restaurants. 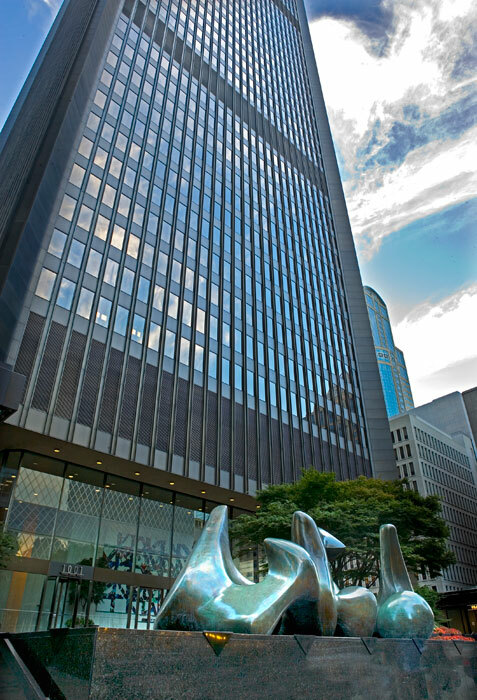 Hotels, restaurants, shopping, business and government services such as the public library and United States Courthouse are all within walking distance. 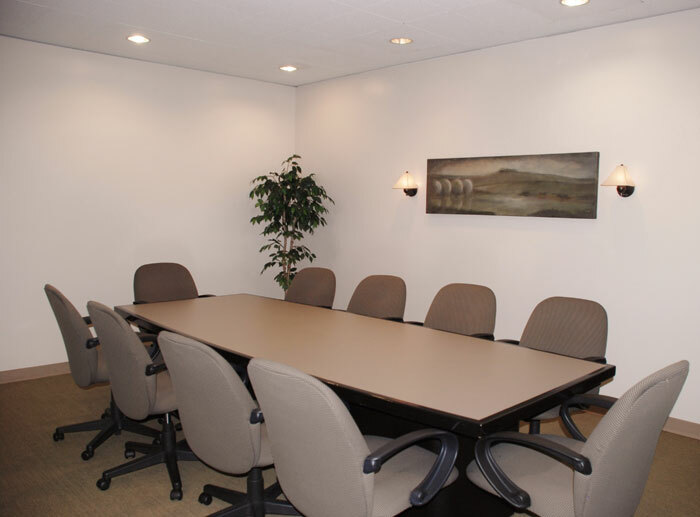 Convenient commuter access to the building includes easy freeway access along Madison and Spring Streets. There is also public transportation to all suburbs within a two-block radius.